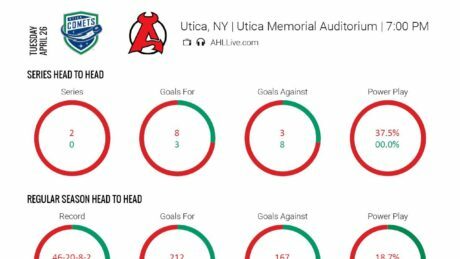 Take a look at New Jersey Devils prospect Josh Jacobs. 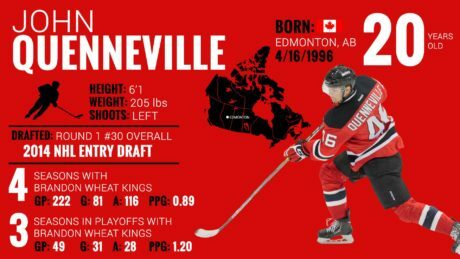 Take a look at New Jersey Devils prospect John Quenneville. 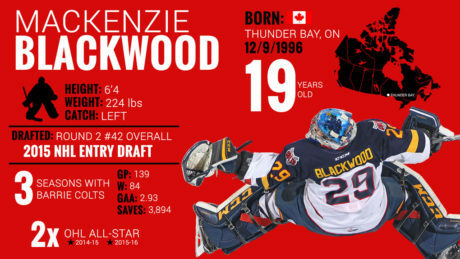 Mackenzie Blackwood is expected to turn pro this season and he could play for Albany. 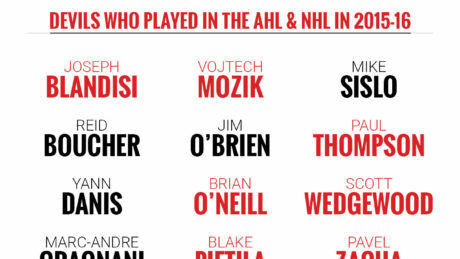 Fourteen players played for both the Albany Devils and New Jersey Devils in 2015-16. 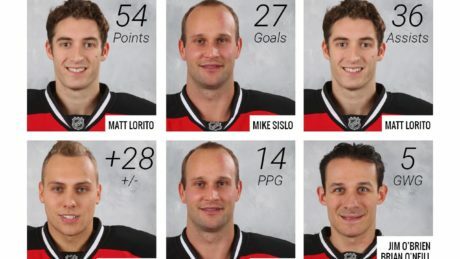 Statically, who were the big producers for the Devils this past season? Game 4 is Tuesday night and here is a visual recap of the series so far. Here is a North Division Final breakdown between the Devils and Marlies. 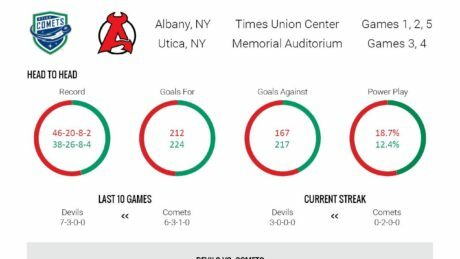 Check out how the Devils and Comets compare before Game 4 Thursday. How have the Devils and Comets matched up so far during the Division Semifinals? 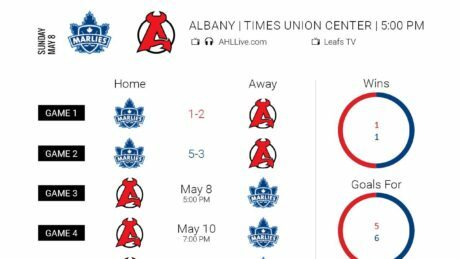 How do the Devils and Comets matchup ahead of the First Round of the Calder Cup Playoffs? 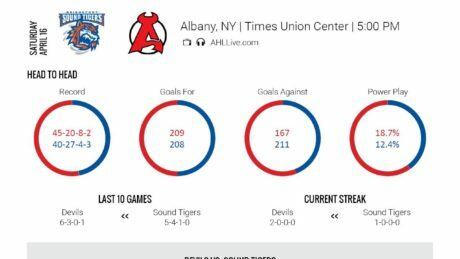 Here is how the Devils and Sound Tigers match up ahead of Saturday’s contest.